There are many hotels, motels, eco-lodges, bed-and-breakfast as well as dive hotels and dive resorts. 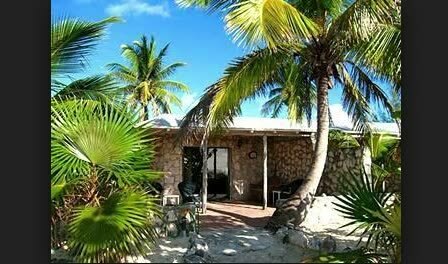 Many cat Island I've hotels are all inclusive sure dives including tanks and gear depending on the time of year you may want to book months if not a year in advance to take a vantage of these opportunities for some of the best cliff and or wall diving in the Bahamas. 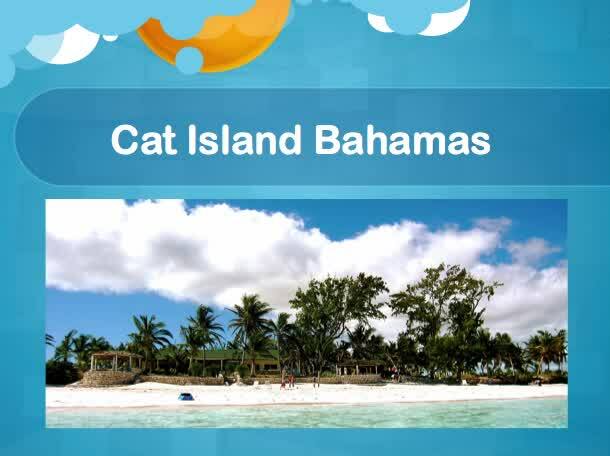 Cat Island is known for some of the best wall diving in the Bahamas, making the dive hotels and cat Island very popular.